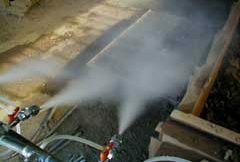 Pollution Control with our Fog based solutions - IKEUCHI EUROPE B.V. 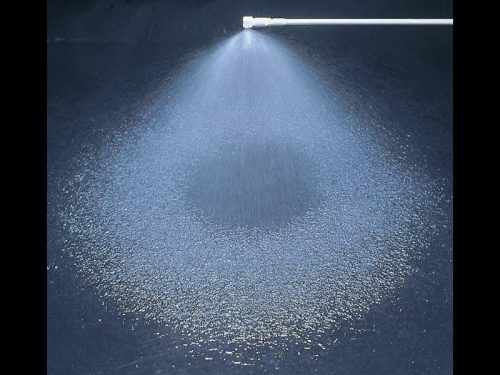 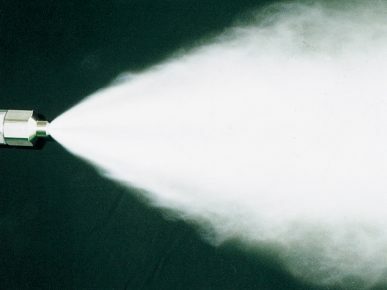 Since the 1970s, we developed and manufactured spray nozzles suitable to control pollution in utility plants to contribute towards a cleaner and more environment friendly surrounding. 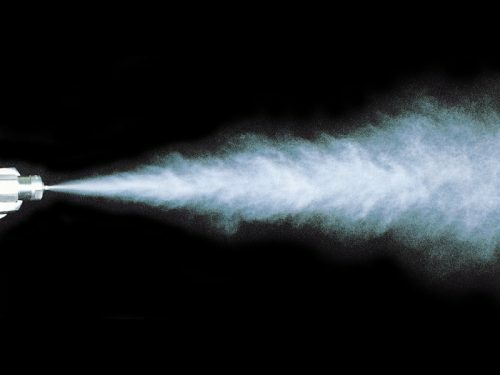 We offer solutions that are suitable for each Air Quality Control Systems (AQCS) process with tailored nozzle design and materials. 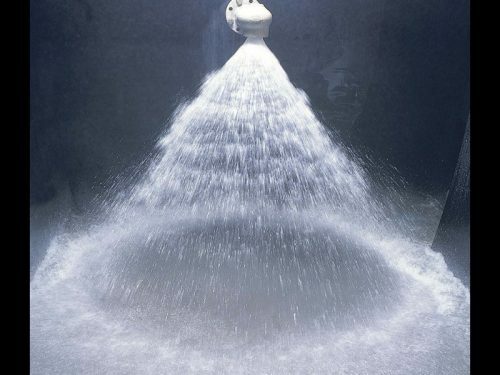 Our nozzles are used for flue gas cooling as a Dioxin countermeasure, desulfurization and denitrification devices to reduce NOx and SOx in Flue gas treatment plants, Odour reduction, Heat reduction, and Dust suppression.